Well, the first month of 2019 is in the books. How was this month for you? Did you move closer to your goals? Are you living in the intentions that you set at the new year? The funny thing about life is that it moves pretty fast. We plan, we live and we move on. But the best way to really learn, grow and see what God is doing in our lives is by taking a moment to look back. 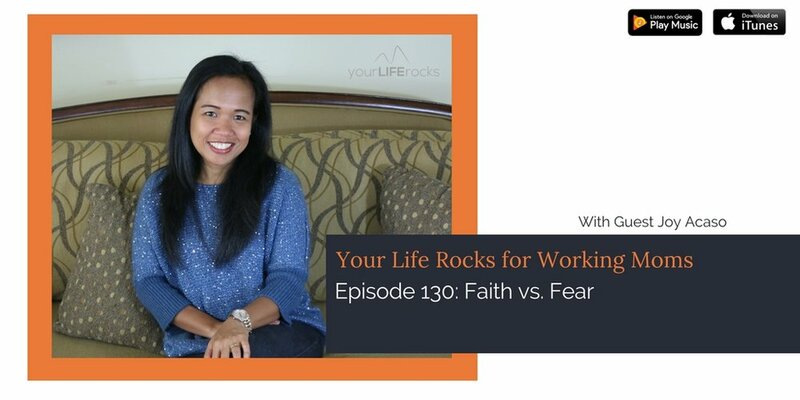 In this episode of the Your Life Rocks podcast, that is what we are doing. I will walk you through the steps to take at the end of each month so you can stack the rocks and remember what God brought you through. Take time to think of each one and journal what the significance of the event was. Select a few things (no more than 3) that God is working on in you. Like lessons you are learning from the situations of the previous month. Ready to take the next step from what we covered? 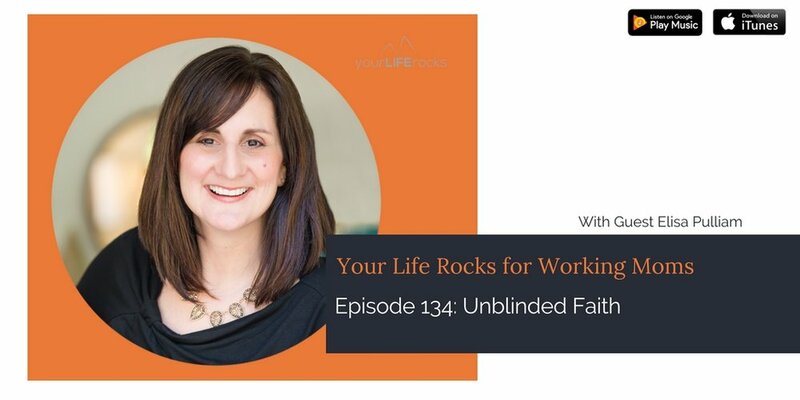 Life Balance Members receive bonus material from our weekly podcast but that is just the start! Life Balance Members learn the systems to help working moms clear the chaos and create balance in their lives. Upgrade inside the Your Life Rocks app. Have you subscribed to the show yet? Don’t miss a single upcoming episode because when you subscribe, you will automatically get it the show in your app. If you don’t have a podcast app, not to worry. You can download the Your Life Rocks app and get the shows right in the palm of your hand. Otherwise, click here to subscribe on iTunes or here for Android. Love the show? It would mean the world if you would leave a rating and review. It helps other working Christian moms find the show because if you like the show enough to leave a review, iTunes will suggest it to others. Click here to leave a review in iTunes. Just click on “Ratings and Reviews”, then “Write a Review”.